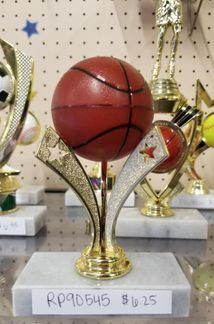 Youth and Adult Leagues, Tournaments, and much more! are endless. 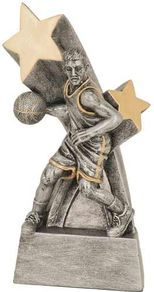 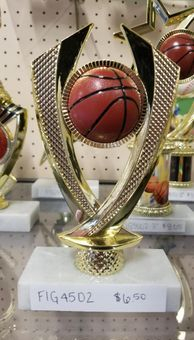 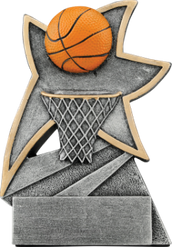 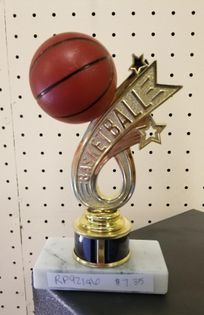 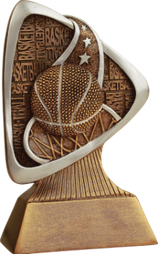 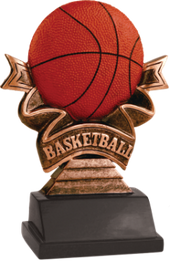 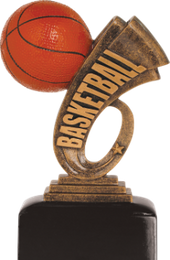 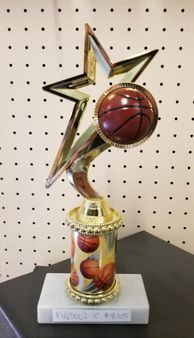 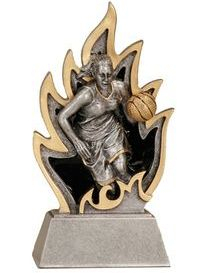 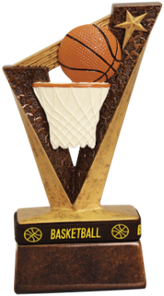 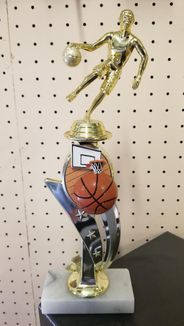 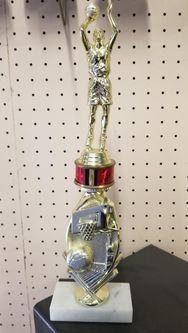 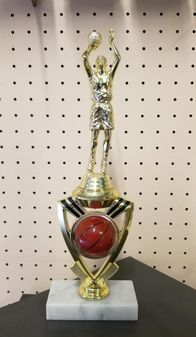 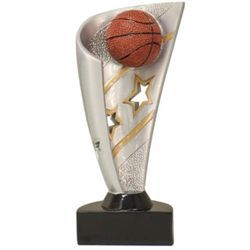 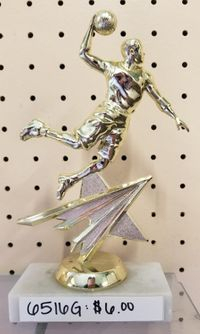 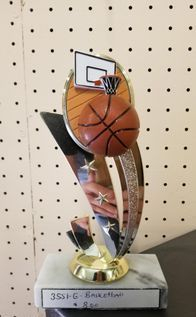 Come in a customize your trophies today!